ORGANICALLY GROWN, HAND-CRAFTED AND SUSTAINABLY DISTILLED. The title “Master Distiller” is a prestigious one, and we would like to introduce you to ours. Brian Keck has a unique passion and the credentials to match. Mike Noonan, a master in organic farming, focuses on growing an organic product. His agricultural practices center around sustainability and the protection of resources. Few areas in the United States are more beautiful than southern Oregon, and we want to keep it that way. Our company is dedicated to helping our region. 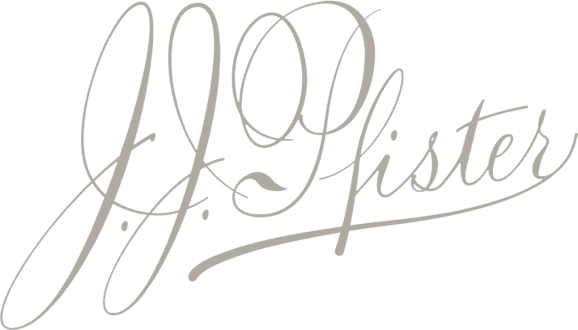 Our gin is entirely made in house by J.J. Pfister. Our rye base is made from Sacramento Valley grains and our 9 botanicals are carefully sourced from around the world. Using organic, naturally gluten free potatoes sourced from the beautiful Klamath Basin, our vodka is made in house. We are now open for tasting and tours! Please come visit our new state-of-the-art distillery and tasting room located in Sacramento. Experience the story in real life. 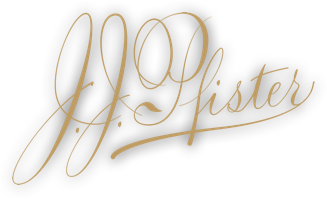 Immerse yourself in the history of J.J. Pfister Knitting Company, the Klamath Basin, and original J.J. Pfister products. Check out our blog, where you can stay up-to-date on everything going on at the distillery. Be the first to know about new events and special promotions.